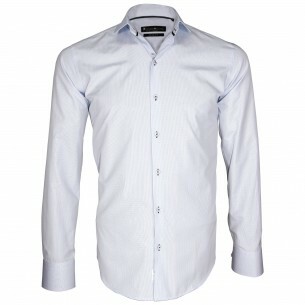 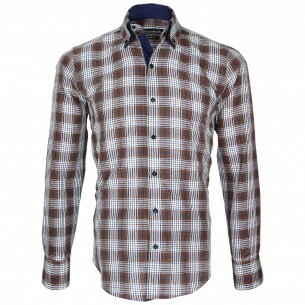 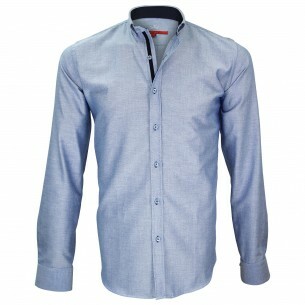 The casual shirt is perfect for the informal look. 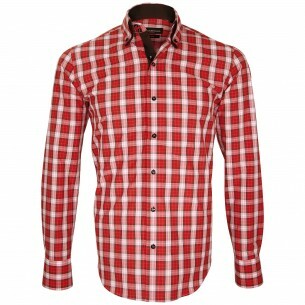 We will wear it during the holidays or weekends and during informal occasion. 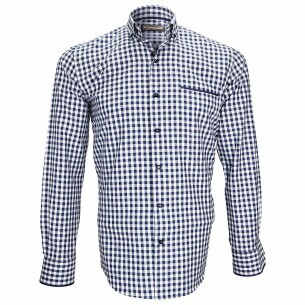 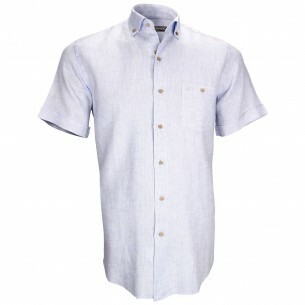 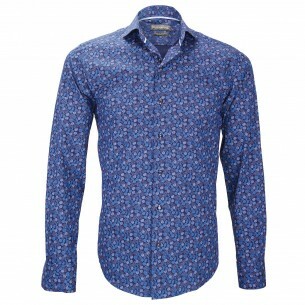 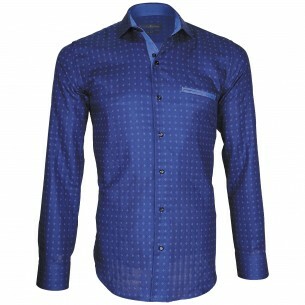 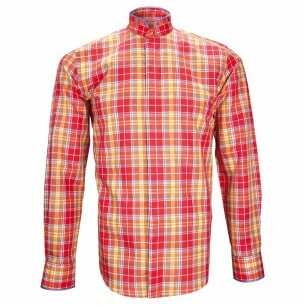 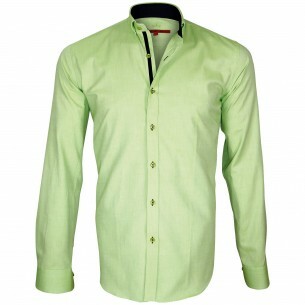 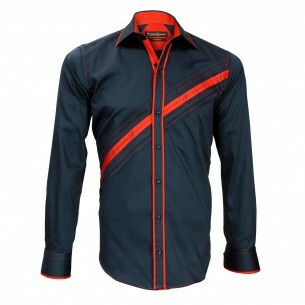 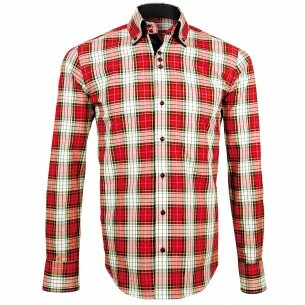 It will match with jeans, linen trousers or shorts to. 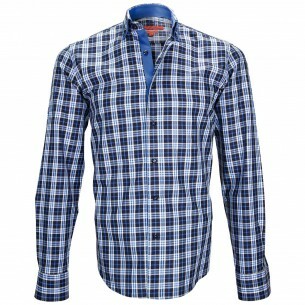 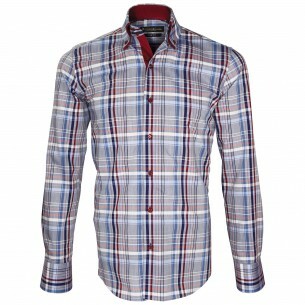 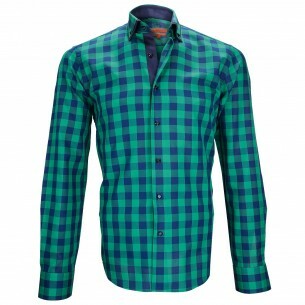 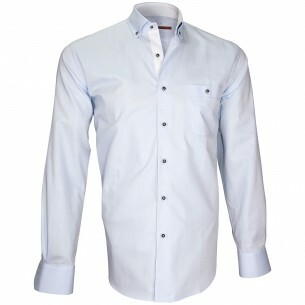 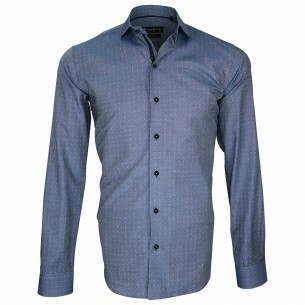 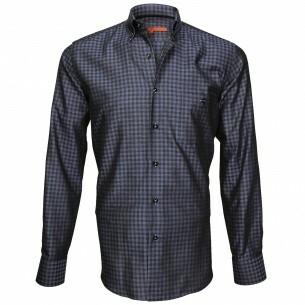 Available in regular fit or slim fit cut, a casual shirt is a good alternative to other polo shirts and t-shirt.